Welcome! 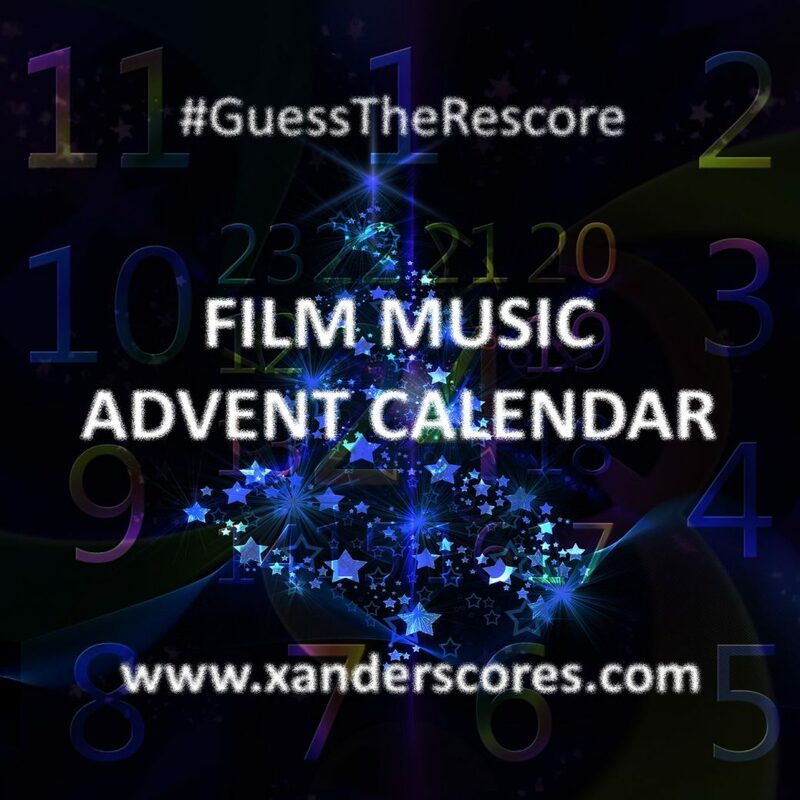 This opens my 2018 Guess-The-Rescore film music advent calendar in which you get one music track per day for one existing movie that I have composed completely new music for! Now here’s today’s music. Can you guess what it’s been written for? No people can be seen in this scene. I hope you enjoy the music and the guessing! If you have an idea, share your suggestions in the comments or on Twitter. Have fun and don’t miss the next piece of music!